Header bidding also referred to as advance bidding or pre-bidding, is a programmatic technique that gives publishers the opportunity to offer inventory to multiple ad exchanges simultaneously before making calls to their ad servers. When utilizing header bidding publishers can simultaneously gather bids for ad impressions from several demand sources prior to calling the ad server. 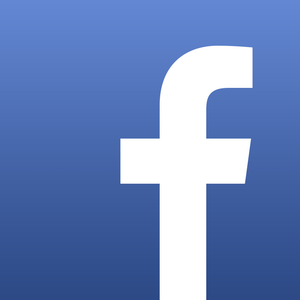 By implementing this, publishers will effectively improve overall ad yield. To cut a long story short, while these programmatic exchanges are meant to occur automatically, things are not so simple in practice – the process is more complex and hard to implement, particularly in a fragmented marketplace. More often than not, header bidding is also known for being a direct cause of page latency. When more SSP tags are plugged in, this slows pages down dramatically and may lead to viewers installing ad blockers. What is video player bidding? Video player bidding is basically having all the benefits of header bidding, built directly into the video player. For a while now the potential of header bidding was hampered by difficult implementation and a fragmented marketplace. Now with video player bidding, you’ll be equipped with a market-changing solution thanks to which you’ll have reduced latency, as well as improved monetization with but one click. Nearly all of the above-mentioned challenges can easily be met with proper implementation and use of video player bidding. In other words, video player bidding is far more streamlined when compared to header bidding. In addition, it works simply and is integrated directly into the web player, hence the ad is selected server-side even before a viewer clicks the ‘play’ button, and that process reduced latency significantly. What’s more, this way publishers can easily leverage valuable video metadata to increase their inventory value. Our system takes into account multiple ADX, DSP, and other advertising sources match them against one another and take into account multiple statistics to bring back the winning bid matching best to the current request. A majority of these calculations are done server-side on Brid long before your player even loads on the page. This means that once your player loads, all the grunt work is already done and ad latency should vastly improve. Now, that is a big step forward. We are always looking for new ways to streamline things and when creating our header bidding solution we aimed for a straightforward and easy process. The setup is absolutely transparent to the end user and no input is required. Furthermore, no additional code is needed to be added by the publisher and all Brid players and products can take advantage of this new feature. Our beta test showed fantastic improvements in fill and CPM, which is why player bidding has automatically been enabled in this phase for all publishers utilizing the BridTV ad program either as their exclusive ads rep or as remnant inventory provider. There are plans to provide this option for all 3rd party ad providers in the future. Are there any downsides you say? To be honest, none at all. 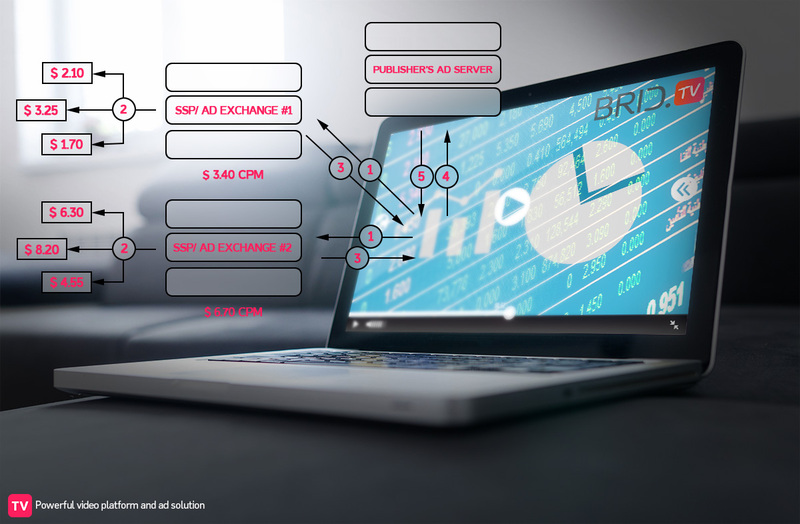 Unlike other solutions, our system was purpose-built to carry out everything via Brid’s backend servers, so there are absolutely no downsides for publishers and it’s far less complicated than standard header bidding. Video player bidding is effective, straightforward and will undoubtedly increase ad revenue for publishers. Publishers are often focused on coming up with a monetization strategy in order to maximize revenue. Client-side header bidding solutions may help boost revenue, albeit that won’t be enough. To fully maximize revenue, publishers need to incorporate a lightweight client-side direct integration with an advanced ad server that promotes server-side bidding. Improved consumer experience: Users are often discouraged and leave when long page load times occur. So, savvy users could even be repelled by the website that is making too many client-side http requests. Reduced data leakage: Apart from reduced latency, header bidding that sees every impression opportunity, there are more opportunities for data leakage. Ready to turbocharge your video ad business? We can help. Let’s talk.